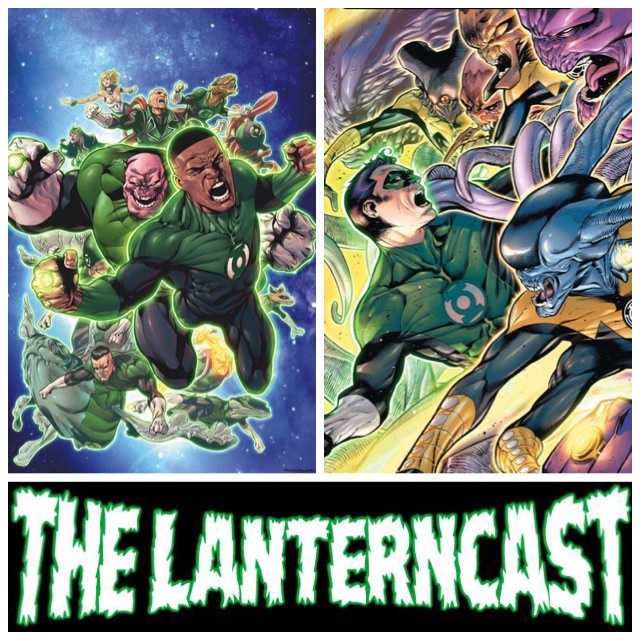 LanternCast Episode #263 – Hal Jordan and the Green Lantern Corps #4-5! 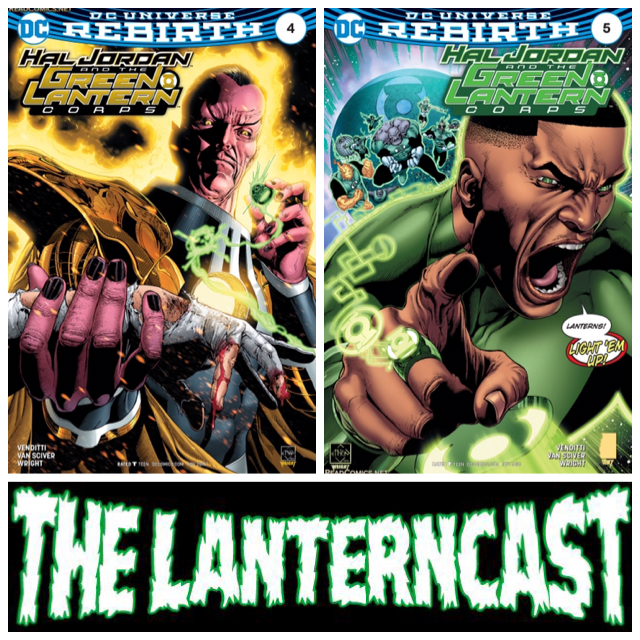 Chad and Mark conclude the September book reviews as they tackle Hal Jordan & the Green Lantern Corps 4-5! Where’s Hal and what exactly is going on with him and his powers? John decides it’s time to take action and Sinestro sees his blood pressure rise because of one Guy Gardner! Throw in some DC and Marvel TV talk, and you have a quality episode! Be sure to email us your thoughts or share them on our voice-mail at 708-LANTERN!